If you are an SEO agency or an enterprise, you already understand the importance of SEO content writing. However, most agencies and enterprise companies have major problems when it comes to creating SEO content consistently, and creating enough of it to move the needle on the SERPS. The main reason for this is because most companies try to create in-house teams to write content. This method is extremely expensive and is nearly impossible to scale quickly. The cheaper and better option is to white label SEO content writing. 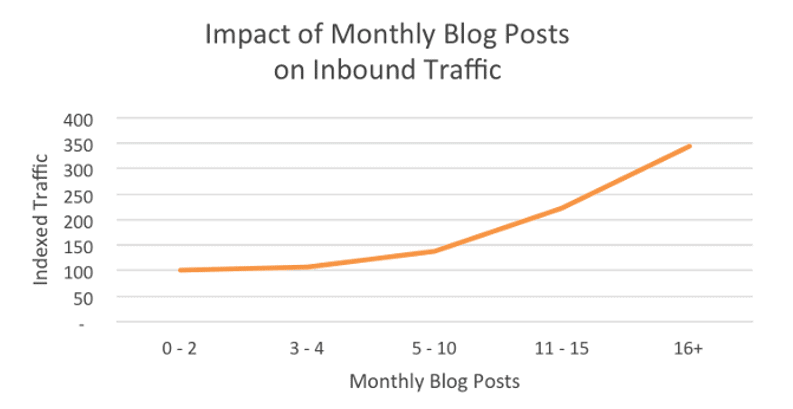 From the chart, it’s clear that companies that put out 16 or more blog posts each month saw almost 3 times more inbound traffic compared to those that didn’t. If you are an SEO agency with 30 clients, for example, you potentially would need to create 480 blog posts per month according to the research from Hubspot to give your clients the best chance to see higher inbound traffic. Think of all of the people you would have to interview, hire, train, manage and pay in order to create this much content. If you are an even larger SEO agency or enterprise with larger content needs, it’s easy to see how expensive this could get. 3rd party content writing services, however, have already spent the time and money to create large writing teams that are ready and waiting to write your content. So how exactly is white label SEO content writing more affordable? The main reason why you can save money is that you pay for content per piece instead of paying hourly rates or the salaries of in-house people. Paying per piece, and only paying for content when you need it, can save you a lot of money as opposed to paying people hourly to write content. In fact, we save agencies and enterprises an average of 36% annually by outsourcing content writing to us vs creating it in-house. Why Is White Labeling SEO Writing Better? We’ve already established that using a white label SEO content writing service can save you money, but it also saves you tons of time. Most people don’t think about the time that is required to create an in-house writing team. For example, you have to spend time and resources putting ads out to find writers. Once you have people interested, you have to interview them and look over their samples to determine if they might have the writing style that conforms with what you are looking for. When you have found those people, you have to hire them and onboard them into your company. You then have to provide equipment, email addresses, phones etc. for them to accomplish their jobs. From a payroll perspective, you also have to incur the cost of taxes, withholdings, insurance etc. Are you wincing yet? By outsourcing your content writing to a company like BKA Content, for example, you don’t have to deal with any of these things! That’s a ton of time and cost instantly removed from you, which allows you to spend more time on the strategy of content marketing. Why spend all of the time building a content writing engine, when you can just plug an existing and already efficient content writing engine into your company? That’s what BKA Content is here for, to be the content creation side of your company without you having to take the time to build it from scratch. The best part is that your clients don’t even know that we are the ones writing the content. Since you are white labeling our services, your clients technically receive their finished content from you, but you didn’t have to do any of the work to create it. This type of content writing solution allows agencies and enterprises to focus on securing more business as they don’t have to devote resources to building a writing team, as that is all handled on our end. It’s a win-win solution that is hard to beat! 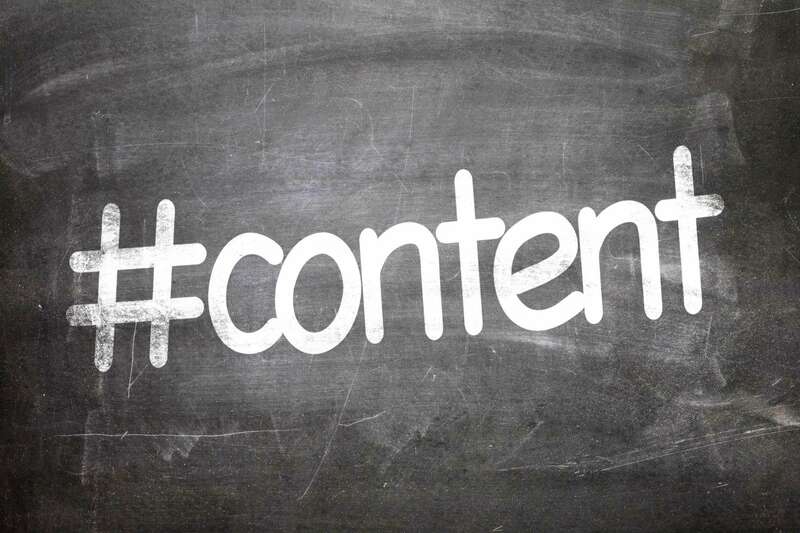 How Does White Label SEO Content Writing Work With BKA Content? We go over your content needs and provide you custom pricing so you always know what you’ll pay per piece, no matter how much content you order. We’ll create a scalable and dedicated team of writers to handle current and future content volume. We’ll provide you with a dedicated account manager to handle your content ordering and delivery and train our writers on your projects. Since we handle the content writing side of your business, you can focus your time on getting more clients knowing that you have a scalable content solution that we manage completely. Want to White Label Our Writing Services? We’d love to speak with you to discuss your content needs and show you how white labeling our services can change your business. Click the link below to get started!